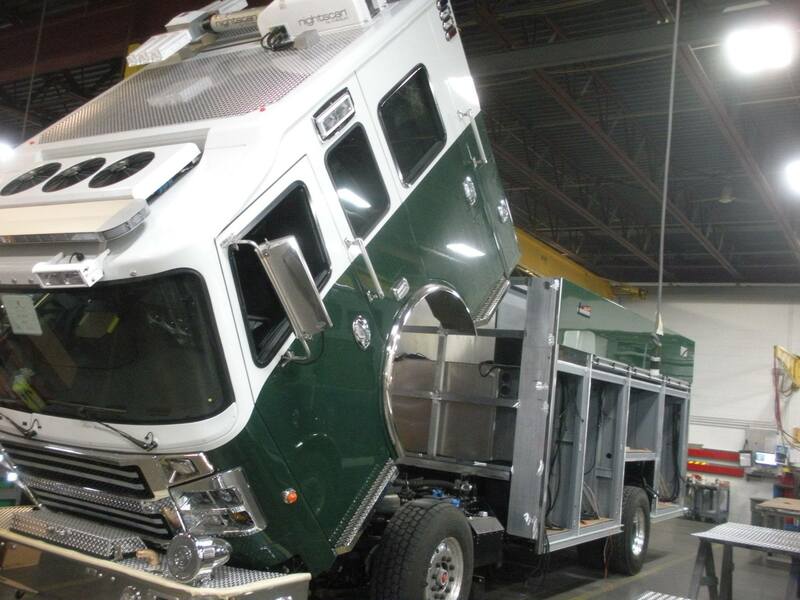 The Rosenbauer Commander EXT ACP for Wyndmoor Fire Company, Montgomery County, is underway at the Rosenbauer plant in Wyoming, MN. 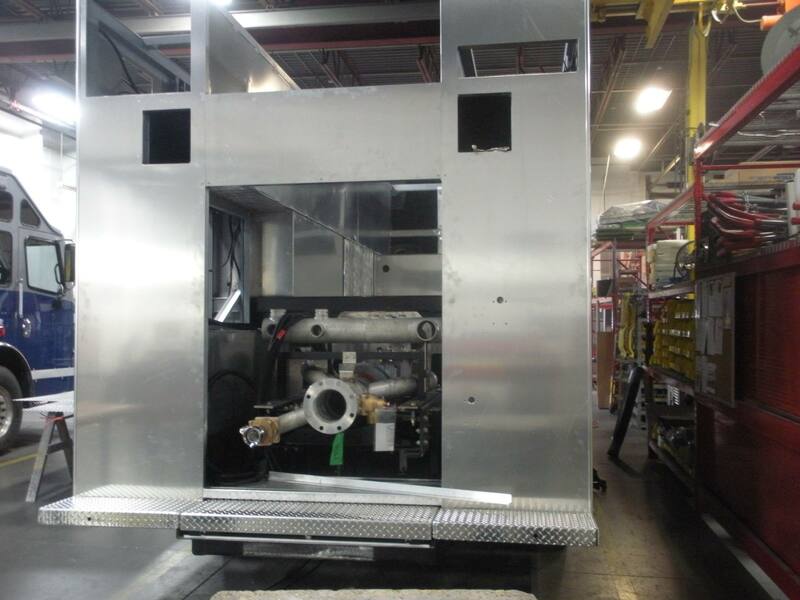 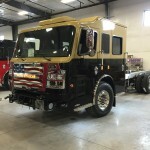 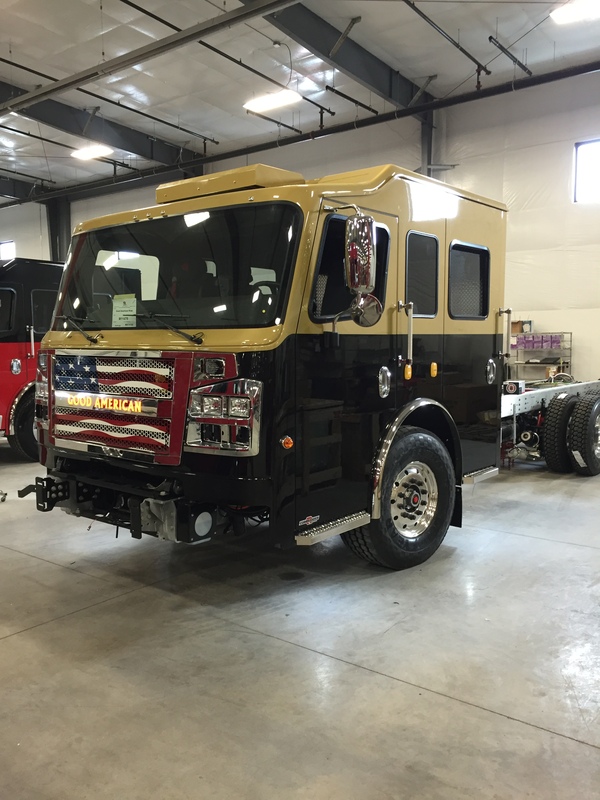 The Pumper/Tanker for the Lower Macungie Fire Department of Lehigh County, PA is moving along in production at the Rosenbauer plant in Lyons, SD. 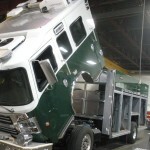 Upper Makefield is continuing to move down the line at Rosenbauer. 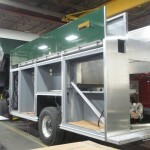 Check out our In Production Area for all the photos. 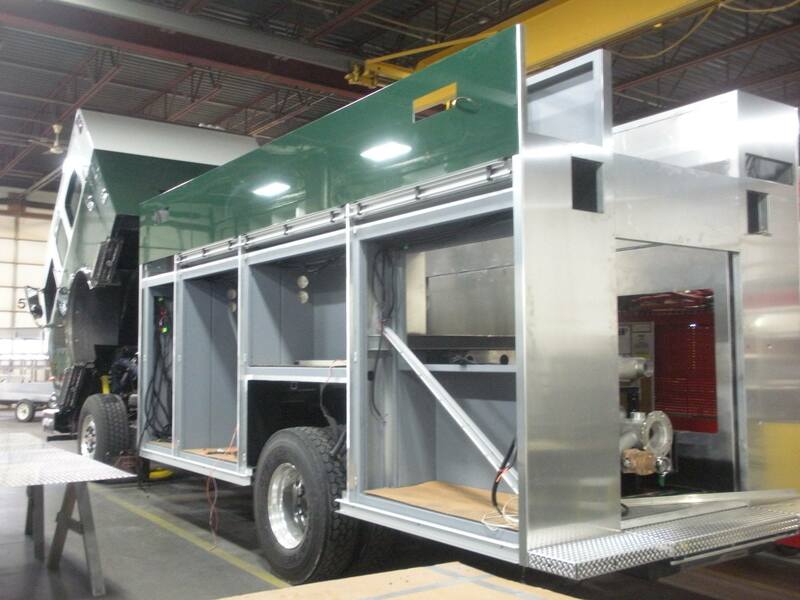 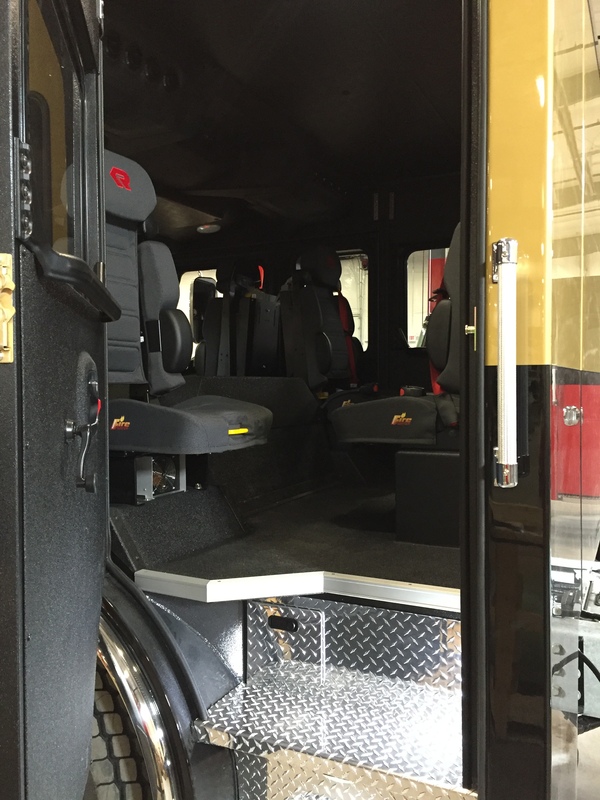 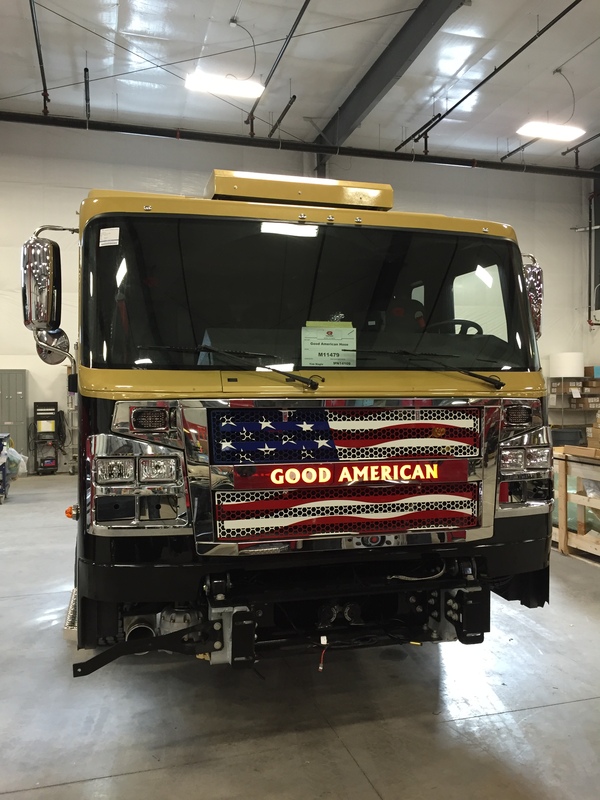 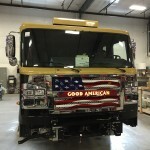 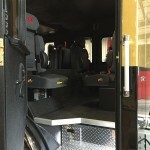 The Commander chassis for the Good American Fire Company of Mahanoy City is nearing completion. 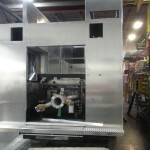 Check out our In Production section for the latest photos!